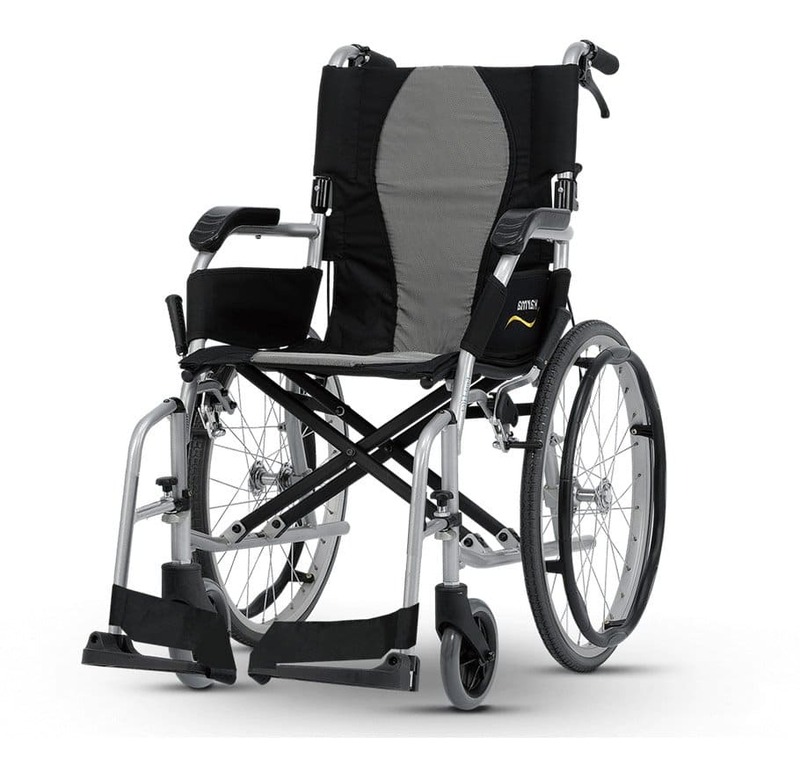 The Ergo Lite 2 (KM-2512) is an ultralight aluminum wheelchair with the ergonomic features of the Ergo Lite. 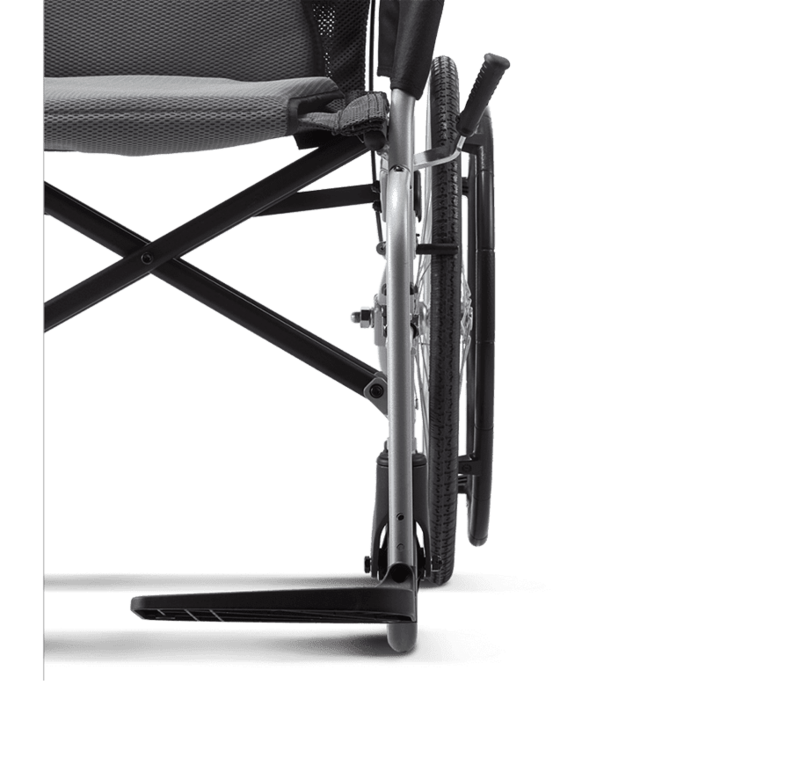 Transfer easily on and off the wheelchair with the detachable swing-away footrest. 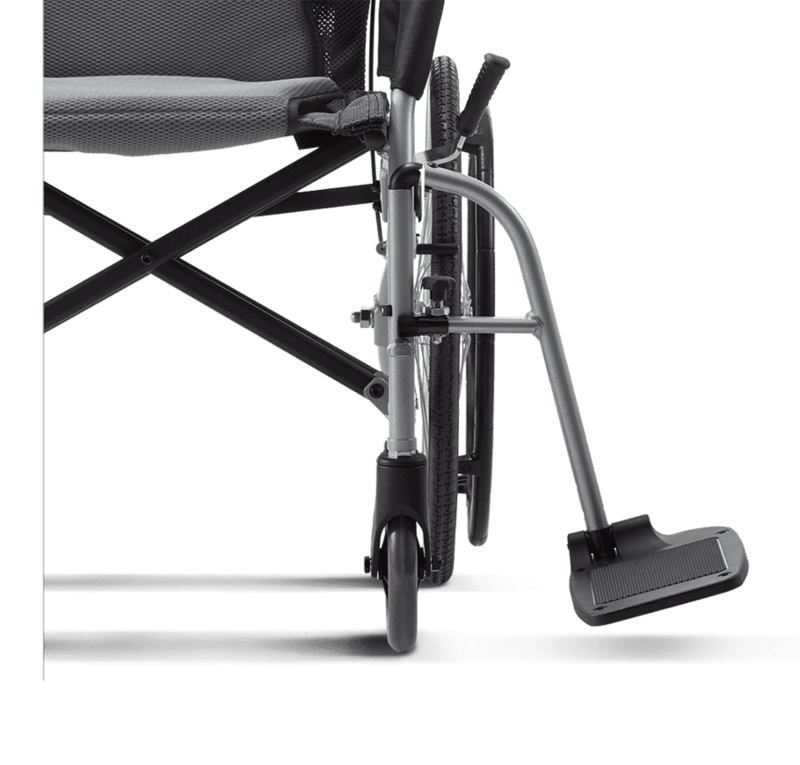 You can choose between the attendant-propelled or the self-propelled type. 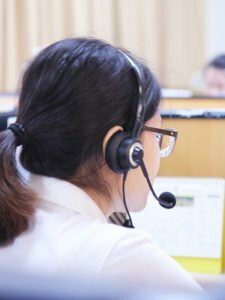 We strive to make the caretaker’s life easier. 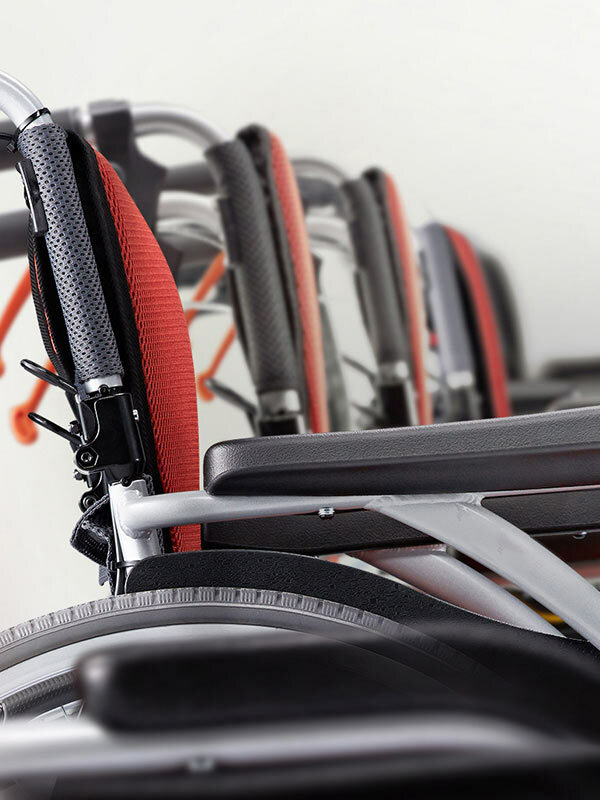 Weighing at a mere 8.5kg for the attendant-propelled wheelchair, the ultralight weight lowers the risk for back injury by reducing the physical effort required to lift it. 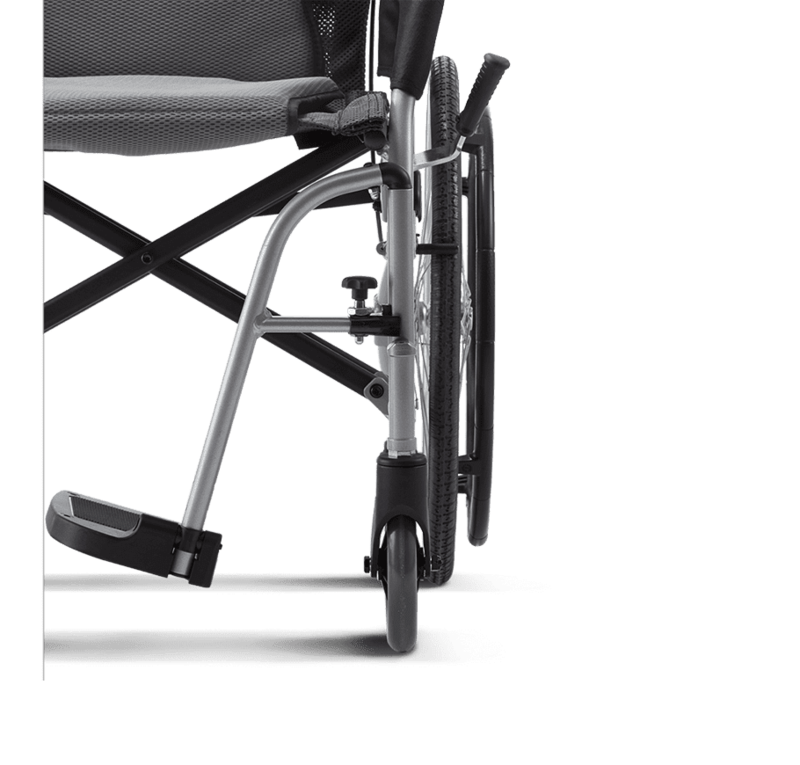 In addition, the rear wheels and the footrests of the self-propelled wheelchair are detachable, reducing the weight to 6kg. 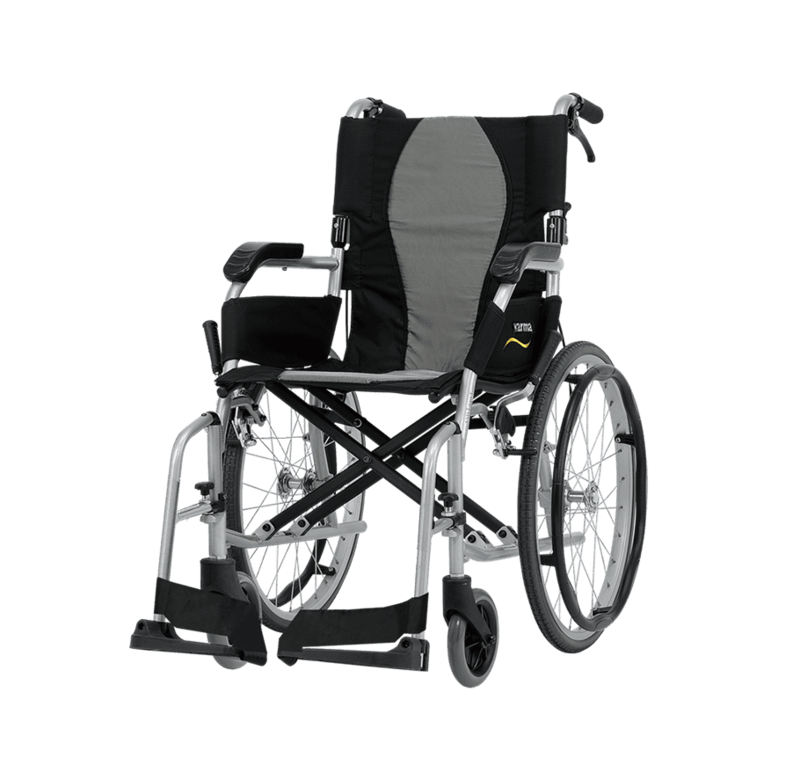 Sturdy and safe, we believe it is the lightest crash tested wheelchair available on the market. 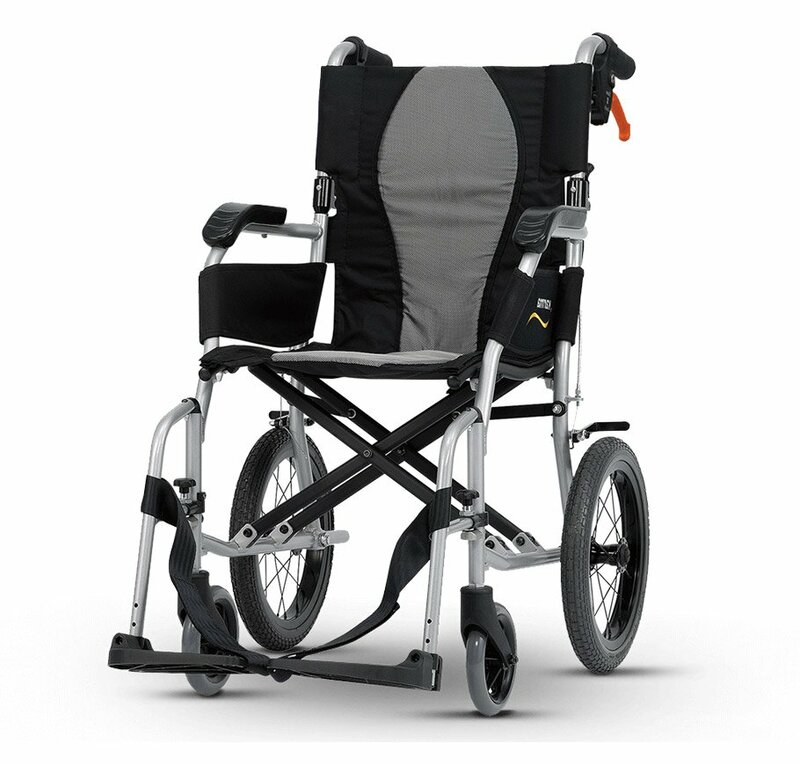 The Ergo Lite 2 weighs only 6 kg after removing the rear wheels and footrests. 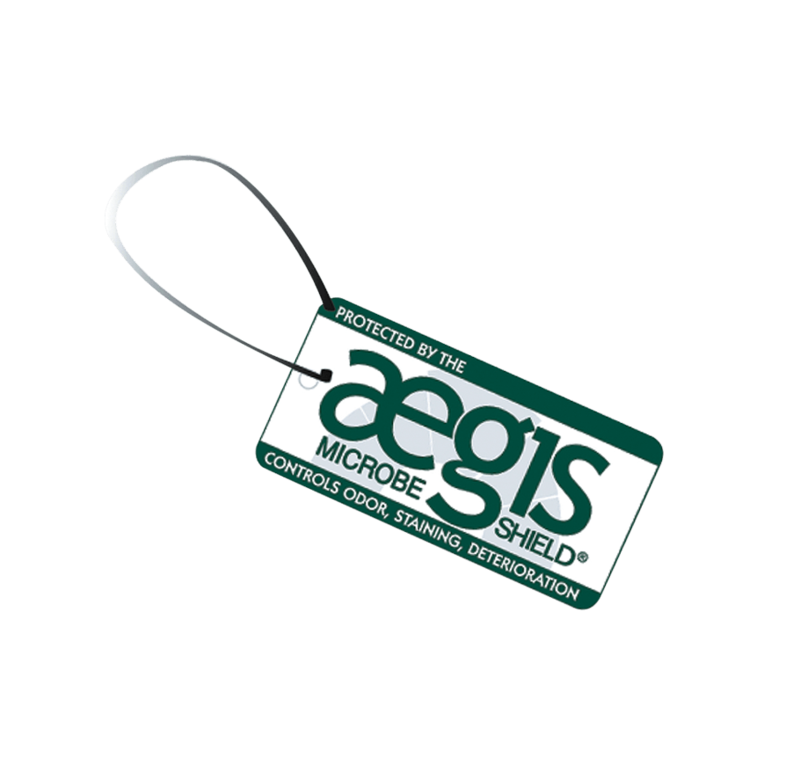 This makes storage and transport much easier. 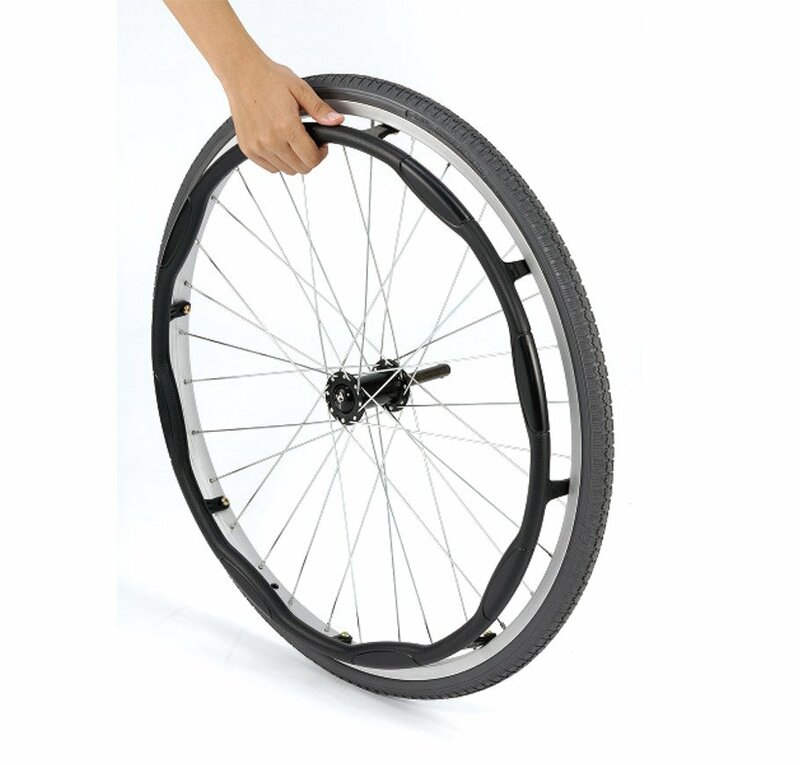 The new ergonomic hand-rims provide comfort and greater mobility for better propulsion and efficient braking. 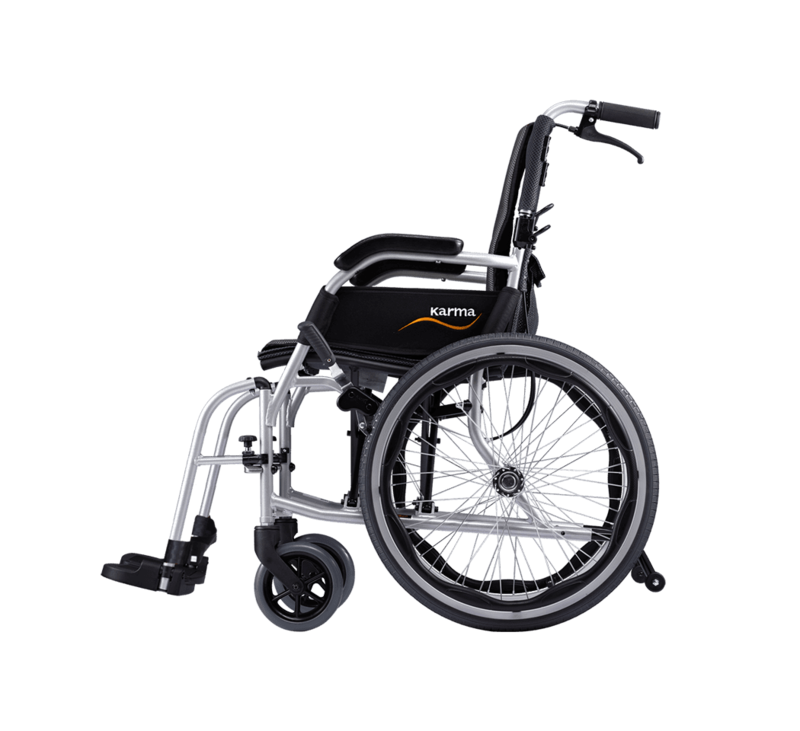 Choose between attendant-propelled wheelchair with 14″ rear wheel or self-propelled wheelchair with 20″ (fixed or quick-released) rear wheel.